LOUISVILLE, Ky. — What’s old was new again at Kenworth’s display at the Mid-America Trucking Show. 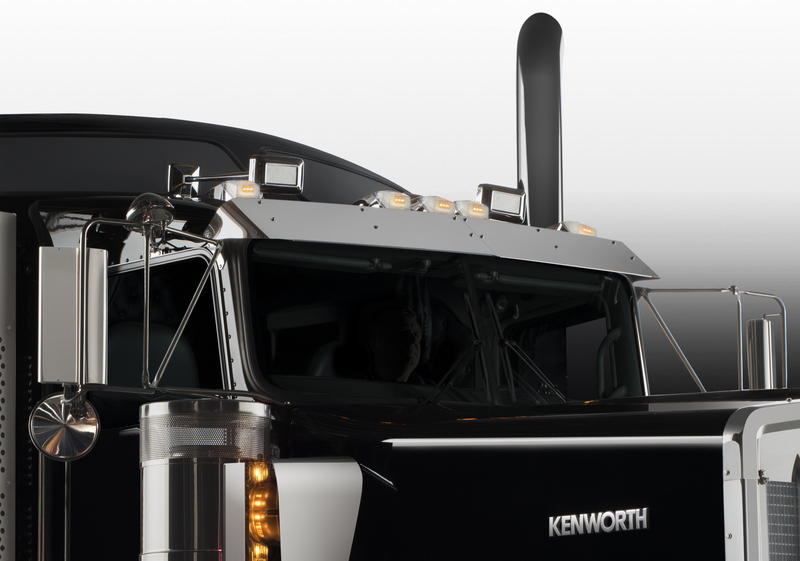 Kenworth introduced the ICON 900, a new take on an old favourite, its W900 classic-styled truck. The ICON 900 is on offer as a limited edition premium truck. Kenworth is currently taking orders. It features stainless steel fender guards, upgraded headlights, headlamp covers, under door panels and sleeper panels, grille close-out panel and large sun visor. 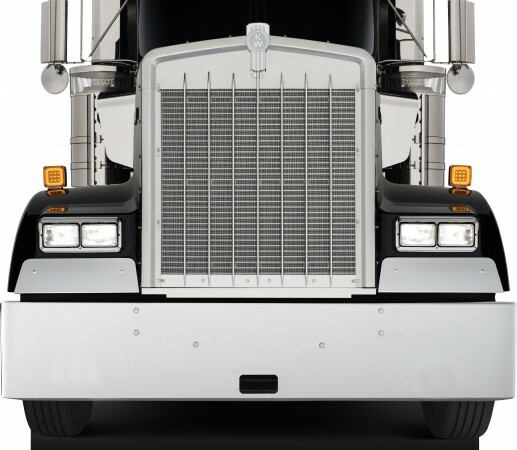 It is available with a 72- or 86-inch sleeper and up to 600 hp. Each ICON 900 comes with a unique signature number badge. 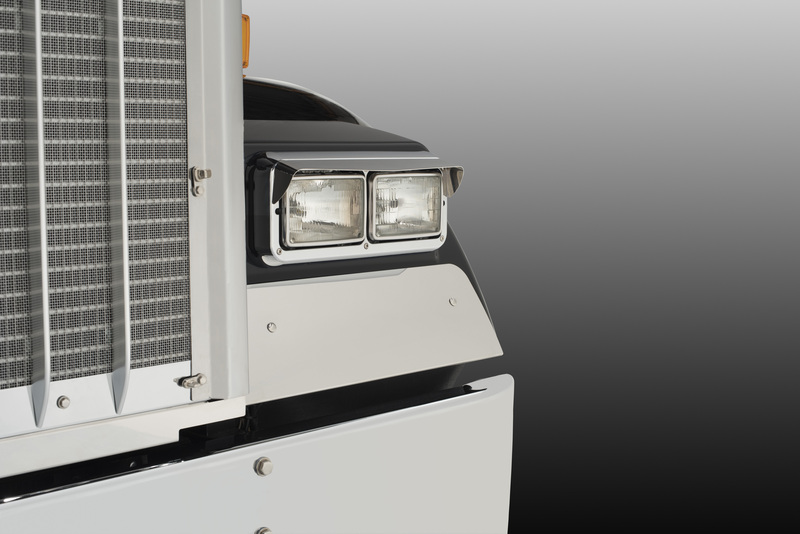 Kenworth also had news for the more efficiency-minded customer. The T680 Advantage tractor has received more fine-tuning, providing an additional 5% fuel economy, the company announced. This was achieved through engine improvements, predictive cruise, new aerodynamic features and driver performance improvements aided by an in-cab coaching system. 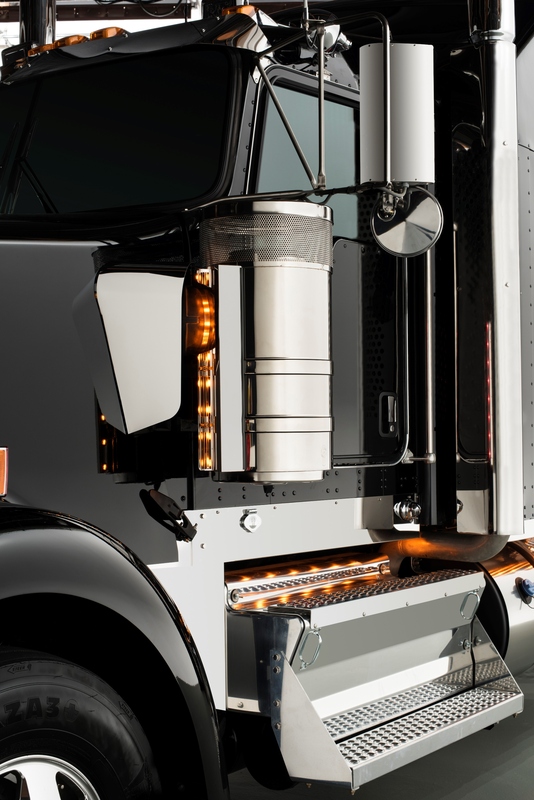 The new T680 is 10% more fuel efficient than a base T680 built in 2013, officials said. “The 105 gain equates to yearly savings of more than US$4,600 in fuel per truck in an average long-haul application,” said Kevin Baney, chief engineer. The predictive cruise disengages the powertrain when travelling downhill, allowing the engine to idle and using the vehicle’s momentum to reduce fuel consumption. GPS data is used to determine when the transmission should be disengaged. 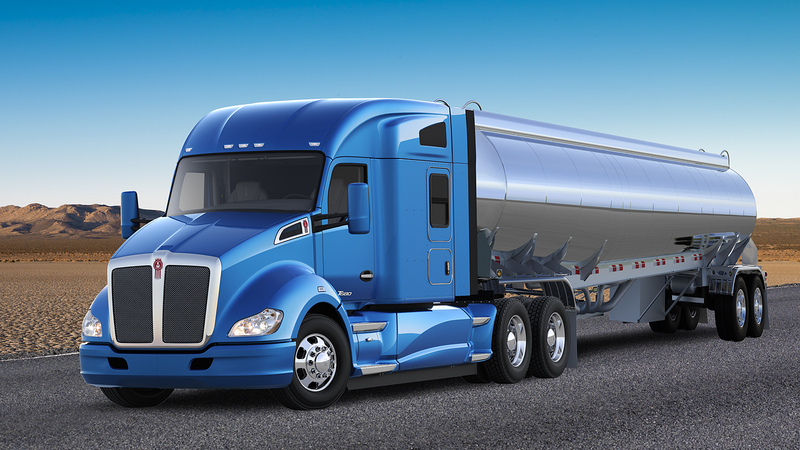 Also new from Kenworth is a 76-inch mid-roof sleeper on the T680 and T880. Optimized for liquid bulk haulers and flatdeck operators, the new roof height offers a 100-lb weight savings compared full-height sleeper. Kenworth also unveiled its new remote diagnostics platform, TruckTech+. Initially the platform will monitor fault codes from only Paccar MX engines, with additional features to be added later. Those fault codes are monitored remotely and the driver or fleet manager is advised of the most appropriate course of action, depending on the severity of the issue. Kenworth touted strong market acceptance of its newer models, noting the T680 and T880 now account for 70% of the truck maker’s order intake. While the long-running T800 isn’t being retired, Kenworth general manager Preston Feight said the market is ultimately phasing out production of the T800 by opting for its more efficient successor. Customers are also warming up to the Paccar MX engine, of which there are now 75,000 in service since its 2010 launch. By the end of this year, there will be 100,000 MX engines in North America, Feight added. As to the overall truck market in 2015, Feight remains optimistic, projecting further growth and indicating 2015 could be the second best year on record for Class 8 orders. 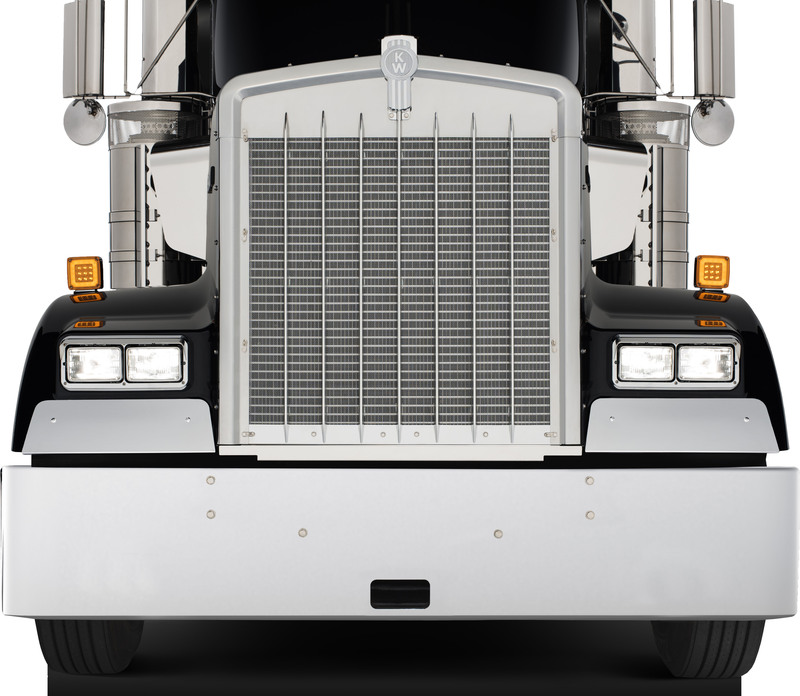 This follows a good year for Kenworth, which obtained 14.5% of the Class 8 market in 2014 and a record 8.5% share of the medium-duty segment.